JUST TRADED IN!...2012 Chrysler Town & Country Touring Van equipped with a 3.6L V6 engine and 6 speed automatic transmission. One previous owner in Ontario and previously registered in Quebec as a company vehicle. No damage records on Carproof Report. Cloth interior with seating for 7 passengers and stow n go capability to create more cargo room. 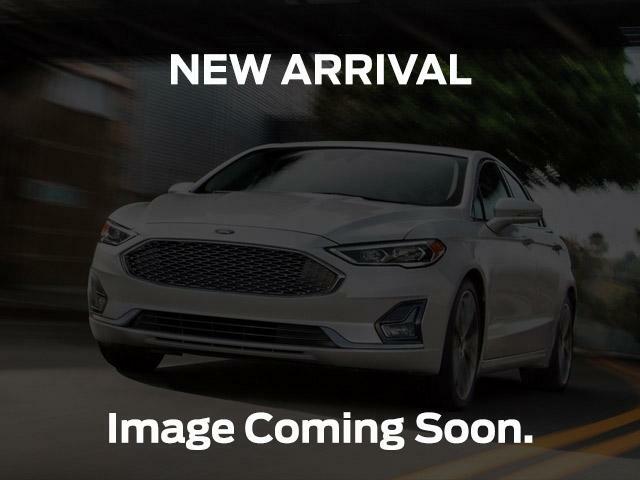 Features include sun roof, dual power sliding doors, navigation, backup camera, bluetooth capabilities, AM/FM/CD/Sirius enabled stereo system, and more! Contact one of our friendly, knowledgeable sales consultants for more information, or stop by for a test drive today!